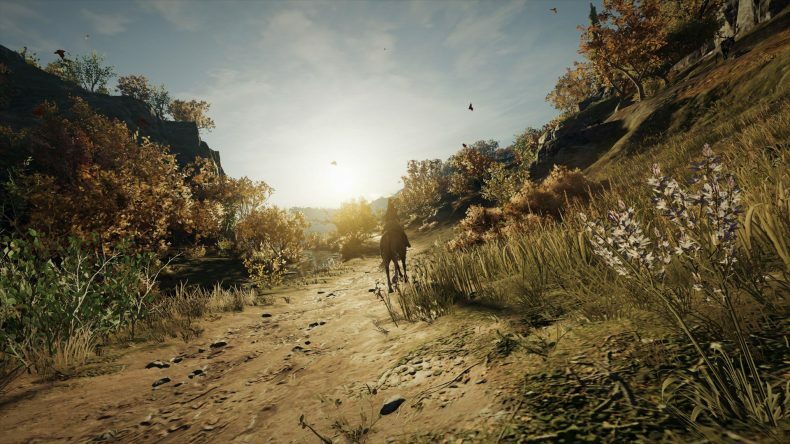 Ubisoft has today announced details of some features coming to Assassin’s Creed Odyssey in February. The new title update will bring number of new things to the game including a New Game + that will allow players to start a new game while keeping all their gear, upgrades and abilities. Furthermore, they will be able to change the choices they have made and whether they wish to play as Kassandra or Alexios. In order to play New Game +, you will need to have finished the main story arc, after which a new option will appear in the menu. There is also some changes to the Lost Tales of Greece named ” A Brother’s Seduction” which details some brotherly rivalry. The new mission can be accessed by starting the quest “Prodigal Son’s Return”. The level cap is being raised to 99, and 22 more Fast Travel points will be added mainly near ports, and an additional two tiers will be added to the Mercenary Ladder. Photo mode is also getting some new stuff with ten frames being included. Elsewhere there is some accessibility options which will allow players to alter the background the subtitles appear on.